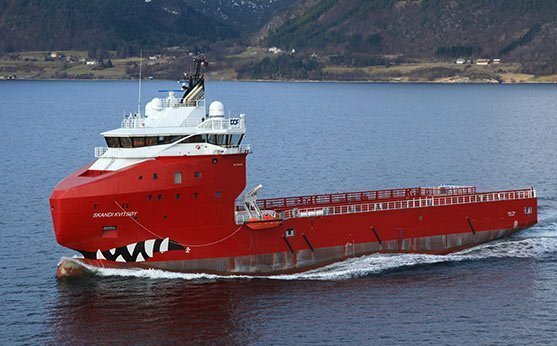 Norwegian offshore owner DOF has sold the 1996-built platform supply vessel Skandi Marstein . The vessel has been in the DOF fleet since it was delivered, and has mostly been working on long term contracts in the North Sea. Most recently, the vessel has been laid up since coming off a contract with Nexan Petroleum. DOF says the sale is in line with its strategy to divest older vessels in its fleet, although did not reveal the buyer or sale price.